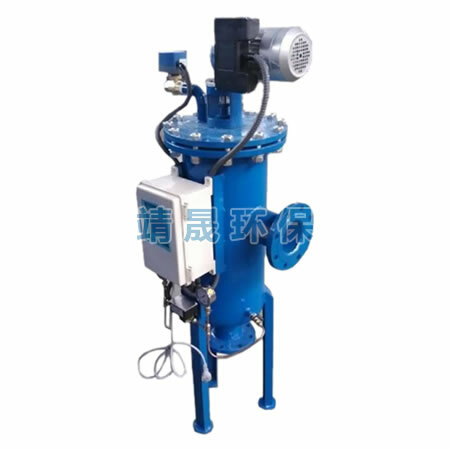 Fully automatic Self cleaning filter strainer can filter raw water and wash filter cartridge automatically. During the wash, the system supplies water continuously, so customers can monitor filter’s working condition. 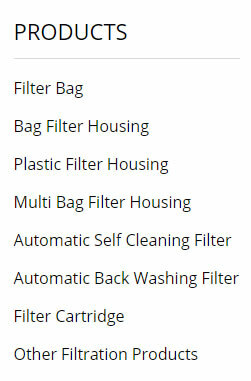 This kind of filter has high automation and it’s the promotion and substitute of the common screen filtering equipments. Customers can choose different models according to the system water’s treatment capacity, filtering precision, washing method, washing control method, working conditions (such as temperature, pressure, and space design) and so on. 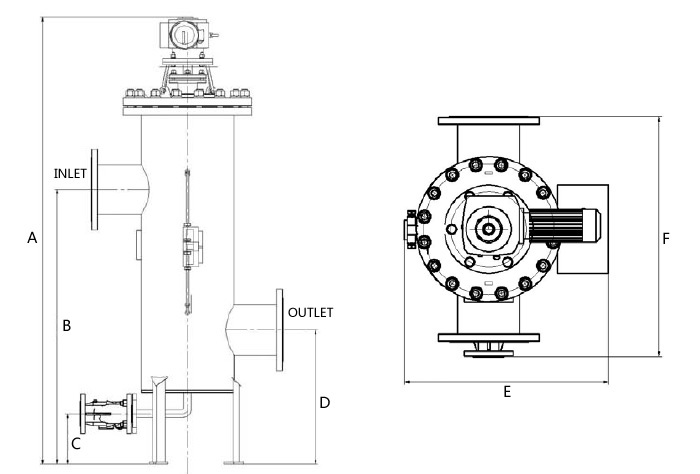 Fully Automatic Self cleaning filter strainer is widely used in the circulating and non-circulating water supply system, heat exchange system, central air conditioning system, central heating system, hot water boiler systems in the industries of steel, metallurgy, chemical, electric power, construction, rubber, paper, textile, coal, agriculture, municipal, heating water and food, etc. to remove the impurities in water, to improve water quality and to protect key equipments in the systems.